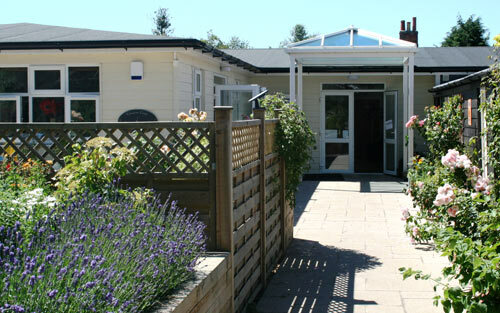 Opened in 2015 thanks to generous donations, the Creative Craft Centre offers an exciting array of activities. Based on individuals needs these skill enhancing sessions are offered externally as well as internally. Open Monday to Friday 9.30am to 3.30pm, the public are invited to come in and see for themselves how their financial support makes a difference and perhaps even buy a unique piece of artwork. The Therapeutic Theatre area has been used for various shows over the years. If you have a group who may be interested in hiring this facility please get in contact. As well as our Charity Shop in Manningtree we also have an onsite shop next door to the Coffee Shop. 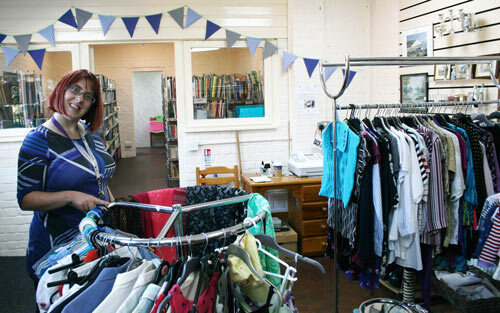 Offering books, cds, clothes, a £1 rail and other treasures the shop is run by volunteers and is perfect for bargain hunting after an enjoyable lunch. Opposite to the shop you will find the Furniture Shed, an ideal place to start for a new look at an affordable price, many items are purchased to upcycle or for first homes. Can’t find what you’re looking for? Our sorting sheds are open on a Monday morning from 11am until the volunteers finish for the day. You may be able to find what you need then. Acorn Village welcomes everyone to come and enjoy a delicious lunch in the Coffee Shop and help support adults with learning disabilities. Sit and enjoy the wildlife and tranquil surroundings from inside the Conservatory. 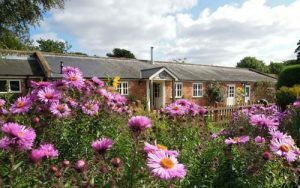 On a sunny day enjoy relaxing in the Walled Garden whilst enjoying a Coffee & Cake in the Walled Garden. 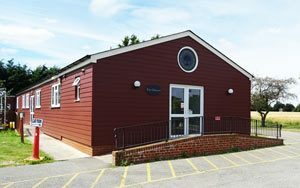 Suitable for up to 100 people, the hall with kitchen and toilet facilities is perfect for members of the public to hire for parties, group training and events. With free WiFi, projector screen and parking this is also ideal for Team meetings, especially with the nearby Coffee Shop easily accessible. As a City and Guilds approved Training Centre we ensure all of our staff are continually developed through training on a yearly basis. 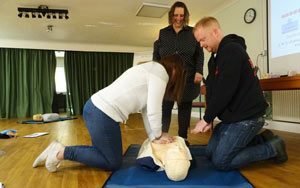 We also offer Training courses to the public including courses such as first aid, manual handling and more. Click below to subscribe, and receive the latest news from Acorn Village.